Staples Disposables Freedom Easy Iron Fabric Softener the perfect partner for Freedom laundry liquid. 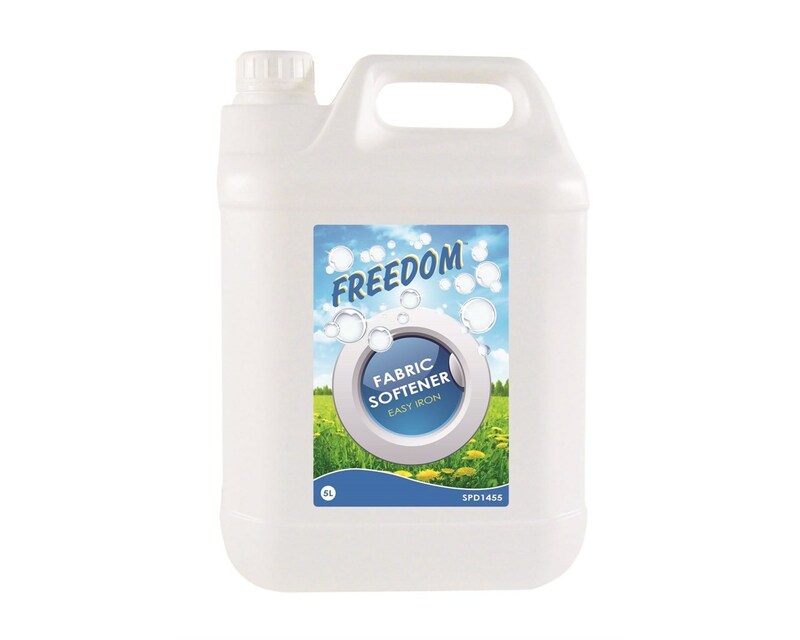 Freedom Easy Iron Fabric Softener will leave laundry soft and refreshed. Specially formulated to take the hard work out of Ironing. Helps protect against the wear and tear and loss of shape of fabrics. This product can be used for both hand and machine washing. 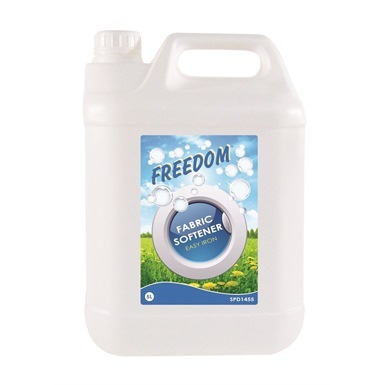 5 litre Liquid fabric conditioner. Protects from wear and tear. Not the detergents you were looking for? 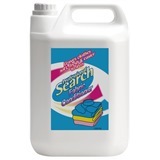 View more detergents or our entire range of cleaning chemicals.